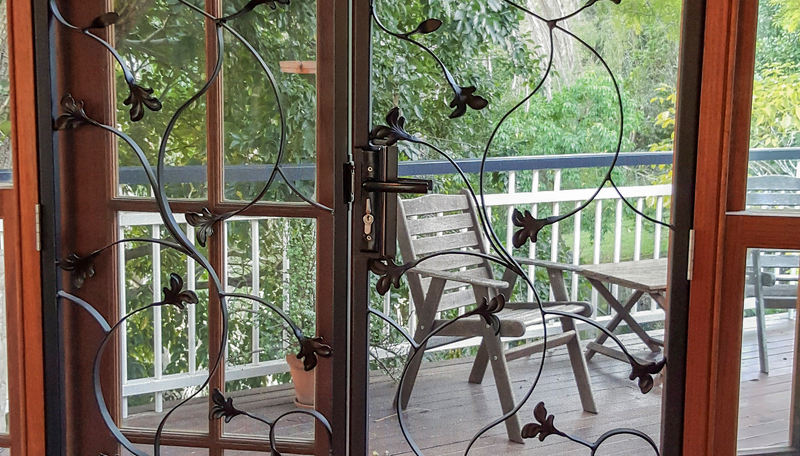 Magnetic Insect, Fly & Bug Screens in Brisbane for Windows, Doors and Security Grilles. Easy to install, clean and maintain. They are a cost effective, durable and unobtrusive solution for those unwanted flies, mosquitoes and other unwanted insects and intruders. Did you know that worldwide mosquitoes are attributed to that largest number of deaths annually? 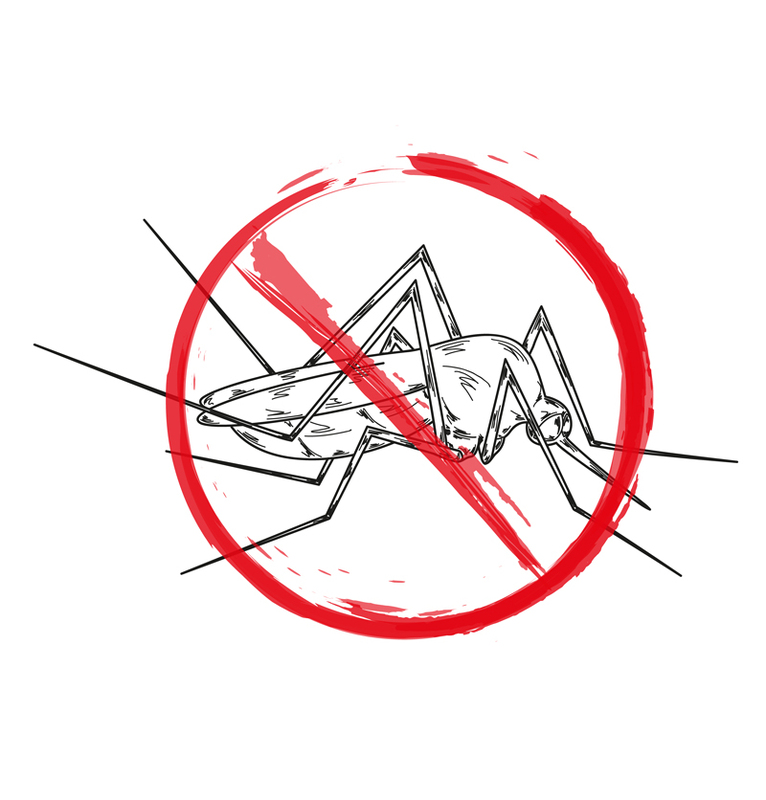 Pesky and annoying generally, mosquitoes and the common house fly are germ carriers that can easily be kept out of your home simply and effectively without the need for lotions and pesticides that can be harmful in themselves to our delicate skin. 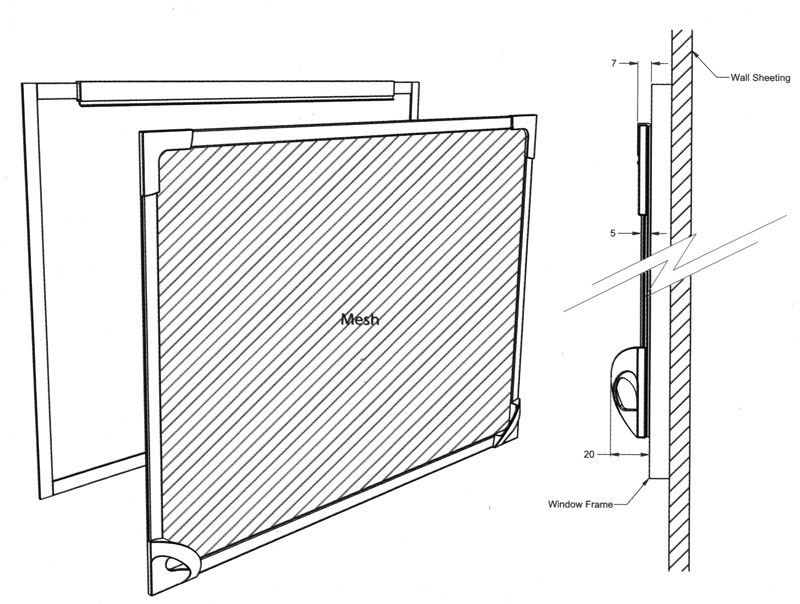 All of our screens are individually hand made to fit perfectly to your window frame. In older homes every window is slightly different, therefore we are able to create a sharp finish to your house. New screens that are slim and stylish provide a clean finish that will shave years off the look in your house. Utilising the best the best mesh and magnets available on the market (Phifer Mesh + 3M magnets and adhesives) our screens come with a 5 Year Warranty. Simply lift the screen away from the window using the corner tabs, adjust your window as desired and let the screen snap back into position. The magnets will firmly hold the insect screen in place. Magnetic Insect Screens are simple and easy to use, they have Finger Tabs on the bottom corners of each fly screen to enable you to pull the screen away from the window. 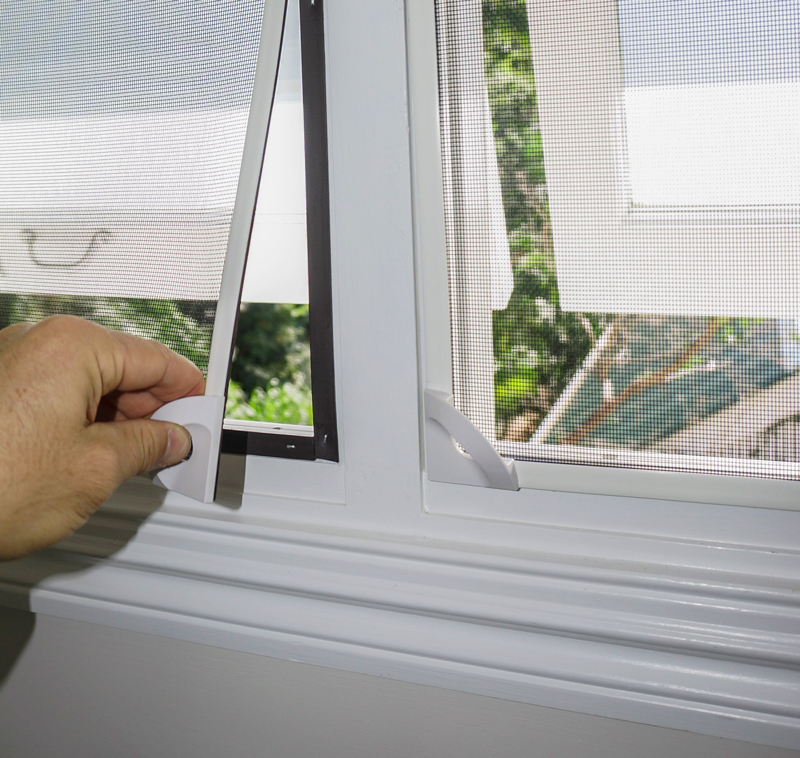 Clipped to the window on the top edge, the serene will not fall of the window frame when you are adjusting your window position. Protecting your home and family from irritating bugs and the potentially dangerous diseases they carry should be a high priority for all. Our window screens are handmade to ensure quality and fit for a wide variety of styles and designs, we also provide custom made mesh screens for doors. 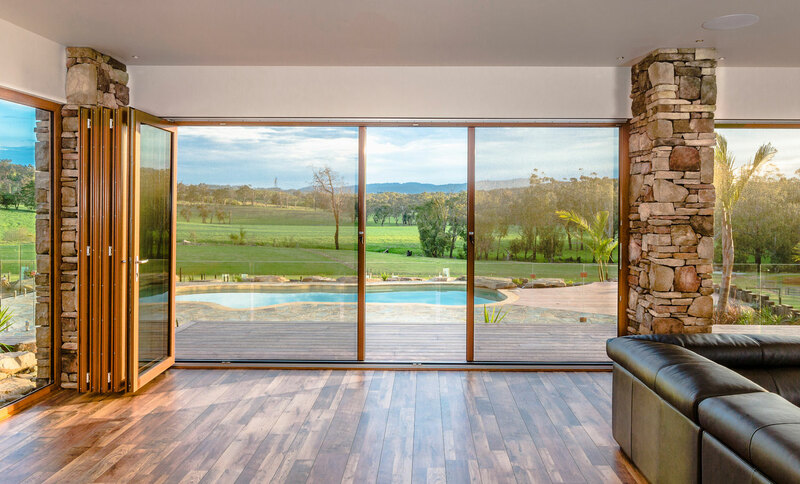 If you're looking for high-quality magnetic fly screens in Brisbane that are easy to use and will stand the test of time, look no further than our specialist products and services. With over 30 years of experience in providing homes and businesses with our high-quality products, no one else in the industry can match the quality, value and customer satisfaction we provide. Our window screens not only look great but they are also flexible and extremely durable. Our products even come in a variety of colours to perfectly compliment just about any frame in existence. They have also been designed to be easily maintained, cleaned and installed. 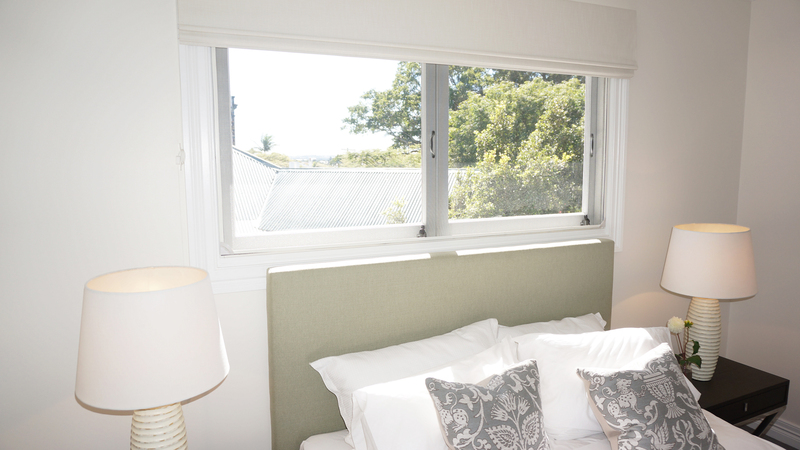 Whatever the style, our magnetic screens work beautifully with plantation shutters as well as all kinds of window types, including casement, double hung/hopper and awning/pivot styles. Whether you require our affordable mesh screens for plantation shutters or steel security grilles for windows or doors, our tailored made products ensure quality, durability and above all provide a perfect fit. All of these things culminate to ensure both our service and products remain leagues ahead of our competitors. Our effective solutions prevent bugs, flies, mosquitoes and all manner of pesky insects from invading a living space, which constitutes to a cleaner and much more hygienic environment for all.